Apartment for rent Sharm el Sheikh - 1 bedroom . Region - Montazah. sea view. 5220 Le (310 $) per month. 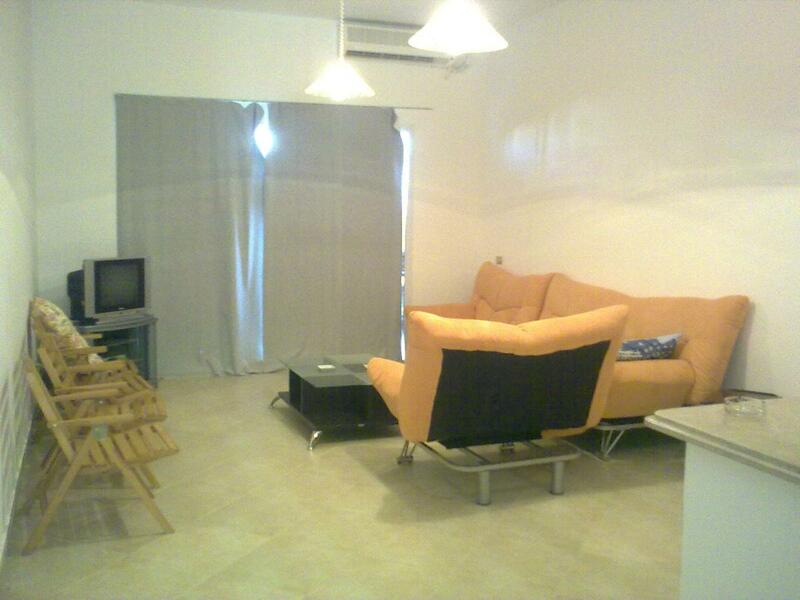 Apartment for rent Sharm el Sheikh - 3 bedrooms. 3700 Le (215 $) per month. 500 Le (28 $) per day.